The Phantom Commercial Double-Ended Attached Light System is one of the premium double-ended light systems in the PARsource line. 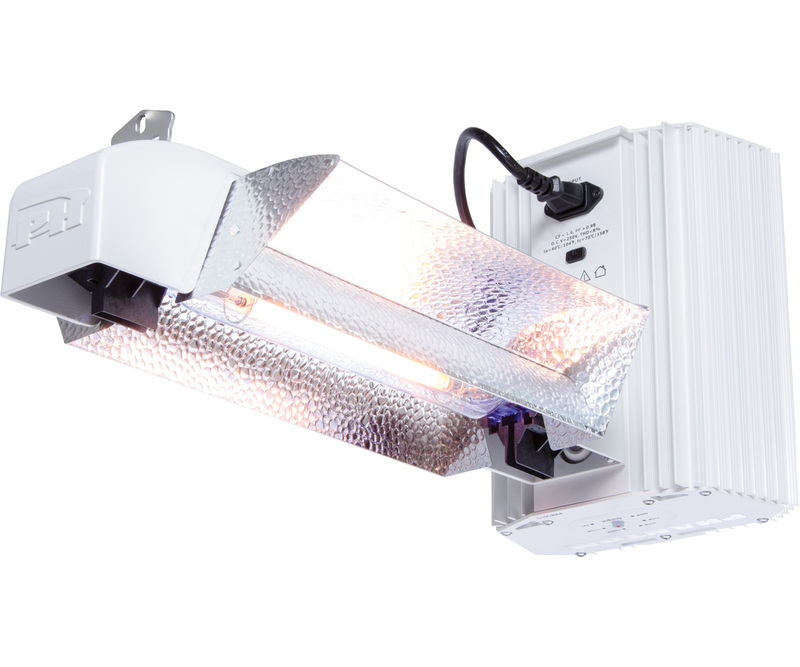 Available in 750 and 1000 watts and multiple voltages, this attached system combines our premium variable wattage Phantom ballast with one of our double-ended reflectors and our high-PAR Agrosun DE high-pressure sodium lamp. The commercial-grade Phantom ballast is designed with a high-precision smart microprocessor, contributing to highly efficient operation and extremely reliable performance. It has four-way output control: 60%, 75%, 100%, and Super Boost (up to 1150W lamp output). Additional features include an LED status indicator, internal RF shielding, patented ignition control, and end of lamp life signal. Its auto restrike feature protects valuable lamps from damaging power interruptions. 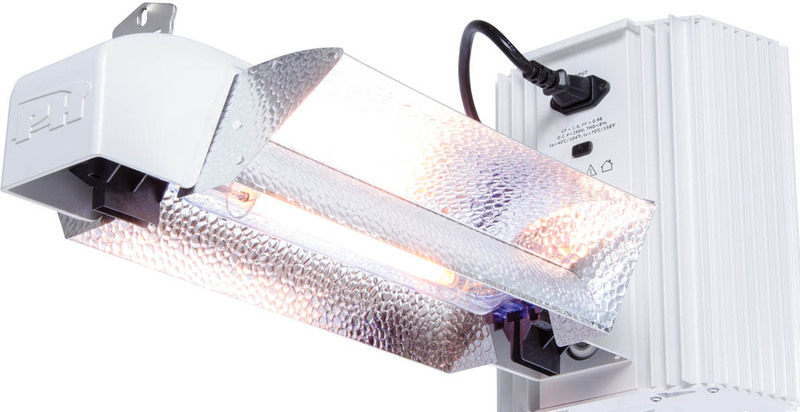 The lightweight 13-pound ballast is suitable for use in damp locations and comes with an attached reflector allowing for easy installation. It is ideal for greenhouse operations. The Phantom Commercial DE Ballast comes in multiple voltages and can be used with our Autopilot PX1 Digtial Lighting Controller for single-source control and flexibility. Choose between our open, enclosed or super deep reflectors designed specifically for double-ended lamps and to deliver maximum PAR output with superior uniformity. 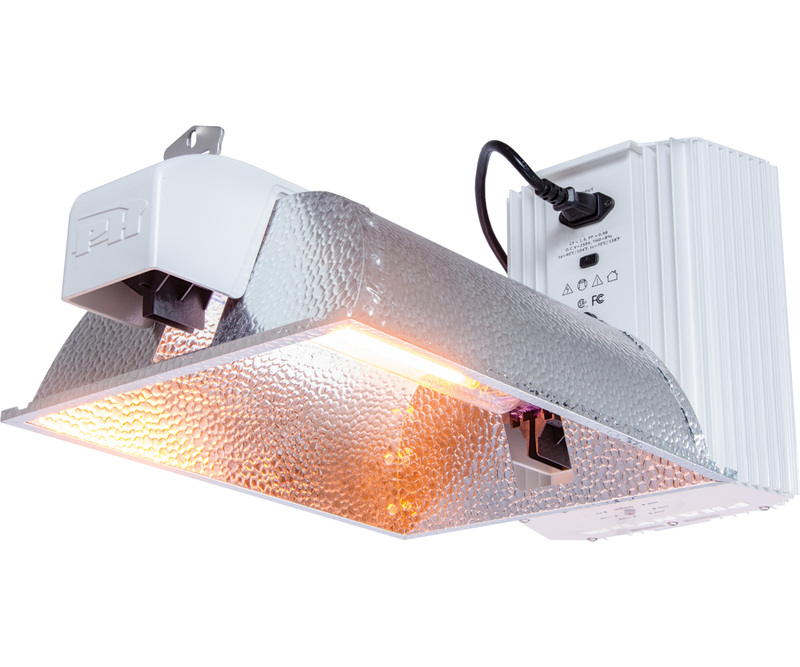 The compact-sized reflectors incorporate 95% European hammertone aluminum with a reflector engineered to deliver 94% efficiency, allowing growers to significantly reduce the number of fixtures needed for growing success. 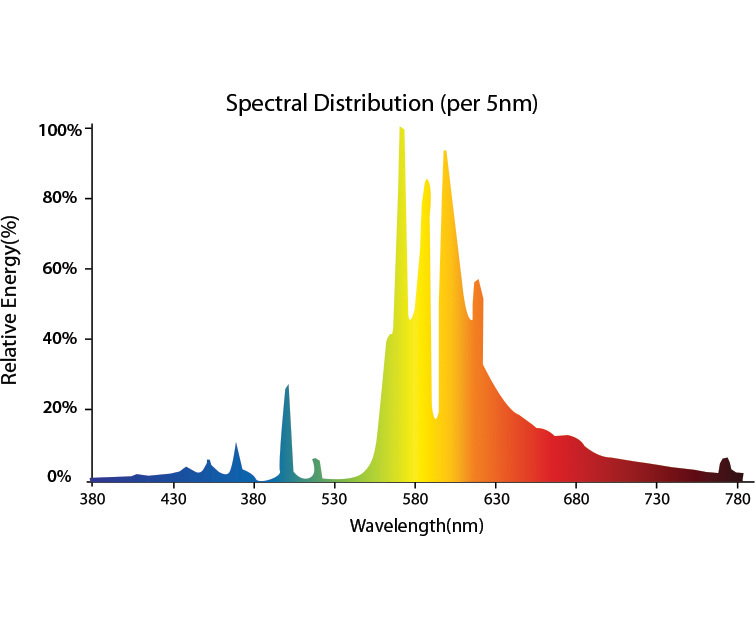 Included is the Agrosun DE lamp which delivers a higher PAR and lumen output as well as higher lumens per watt ratings than leading competitors’ lamps, as proven by independent lab testing. With a high PAR output of 2100 umol/s (1000W), the premium double-ended European lamp is specifically designed for high-frequency electronic ballasts.